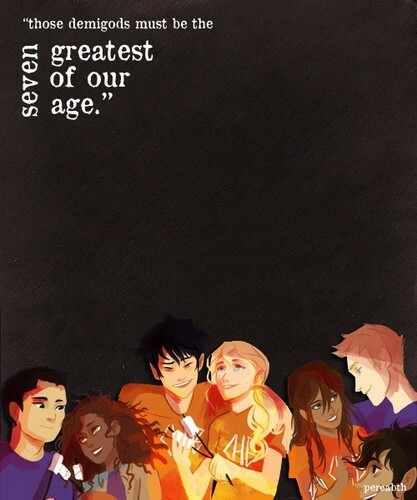 Percy Jackson fan art. ?. Wallpaper and background images in the Héros de l’Olympe club tagged: ?.